FIFA 18 is now officially launched for PS4, Xbox One, and PC and of course, this would be the best addition to the popular Fifa franchise ever. 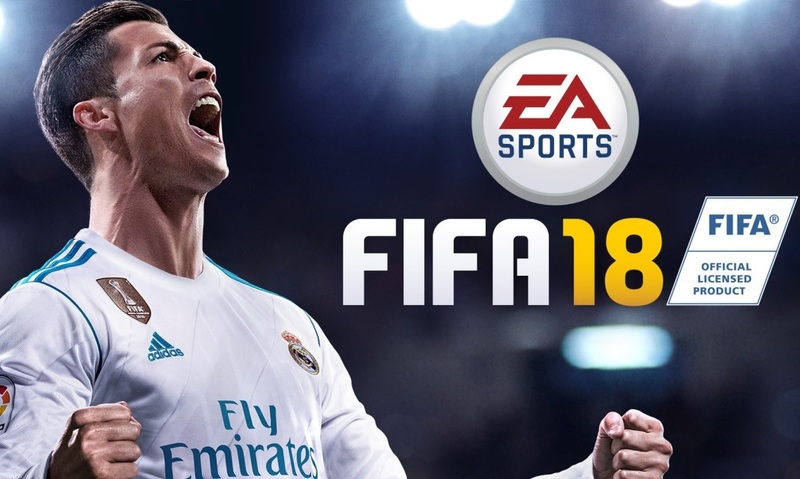 FIFA 18 is now available to buy and if you were looking for a place where you can easily buy Fifa 18 at the Cheapest price then here I have lined up a number of stores, including Tesco, GAME, Amazon, Argos and Simply Games online stores from where you can buy Fifa 18. Below you can find some of the best places and deals to buy FIFA 18 for Xbox One, PS4, PC. I will be adding more places as soon as Fifa 18 will arrive at more stores. GAME – Xbox One S Forza Horizon 3 Hot Wheels 500GB Bundle with FIFA 18 and NOW TV Entertainment 2 Month Pass: £199.99. GAME – PlayStation 4 1TB FIFA 18 Console with Destiny 2 and NOW TV 2 Month Entertainment Pass: £249.99.